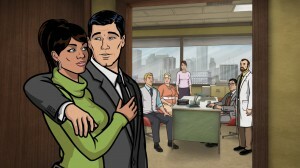 Archer, the animated satire which is scored by JG Thirlwell, has picked up its first Outstanding Animated Series Emmy on its third consecutive nomination in the category. The episode that clinched the trophy was “The Figgis Agency” , the first episode of Season Seven. 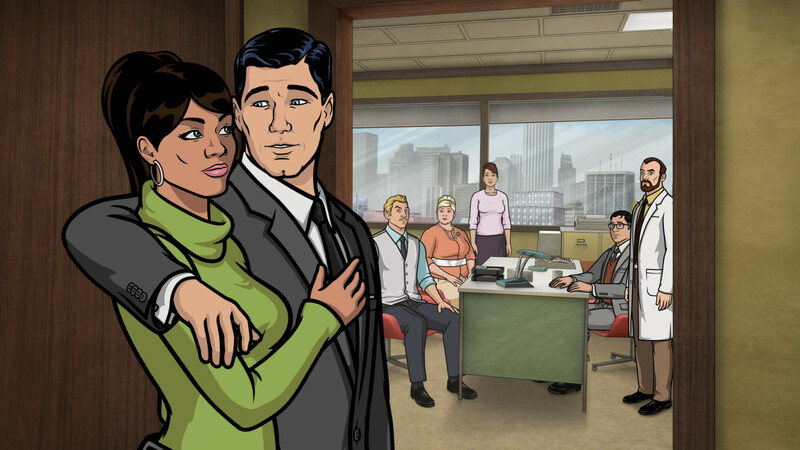 Archer edged out stiff competition from last year’s winner Bob’s Burgers, as well as veterans The Simpsons, South Park and the wrapped Phineas and Ferb for the Emmy.